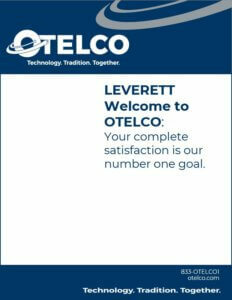 OTELCO is honored that LMLP selected us to provide your LeverettNet Internet service. OTELCO is a family of six companies providing telephone service since the late 1800s in seven states — including nearby Granby, MA. Today, in addition to telephone, OTELCO offers high-speed Internet and a full suite of business technology and telecommunications solutions. In an effort to protect you from expensive international toll fraud, international calling is automatically blocked from your phone as a safeguard. Lifting this block is easy and effective. If you would like to unblock International Calling, please complete the waiver form. If you have questions, please call OTELCO at 1-866-746-3873 option 2. Click here to download a paper copy of the form. Have a suggestion about how we can improve your experience with OTELCO? Use this suggestion box to let us know. Stay in Touch! OTELCO Local is a place to share your community events and advertise your business. 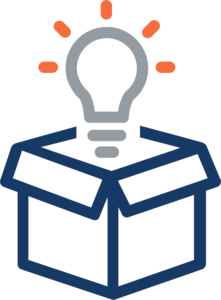 Our Blog offers an eclectic mix of tech tips, telecom, and communications policy info, and industry insights. Unlimited Calling to 48 Contiguous States, Canada, Puerto Rico PLUS Alaska, Hawaii, US Virgin Islands, Guam, and N. Mariana Islands. Save even more money with a phone and Internet bundle. Please note: The current LMLP operating charge is $50.49 / month / billed data line account. 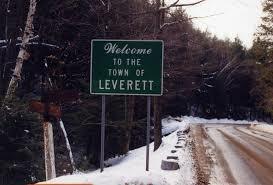 Visit LeverettNet for more information.